Over the summer, I wrote about a special group of friends, The Darlings. 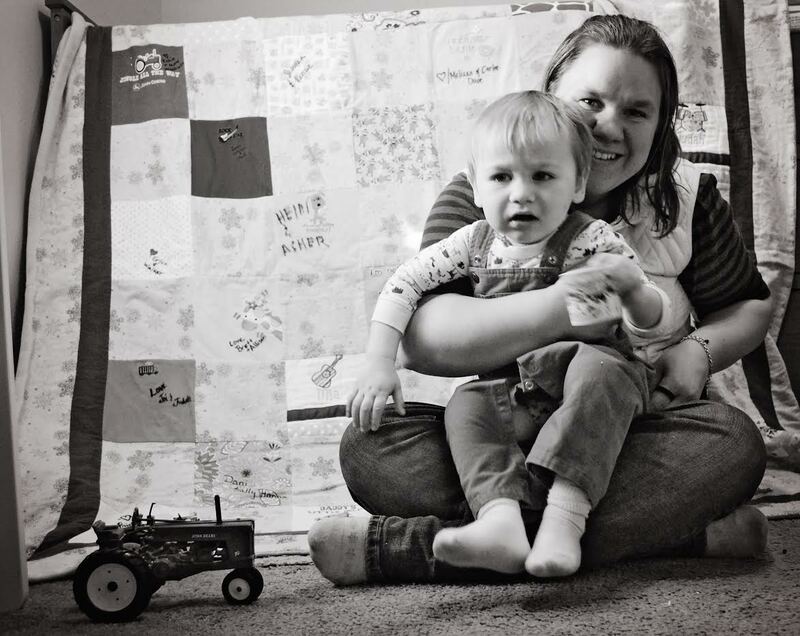 This is a group of women that joined together as a birth board on Baby Center back in 2011, and we’ve stayed bonded as a group as our babies have grown into toddlers. 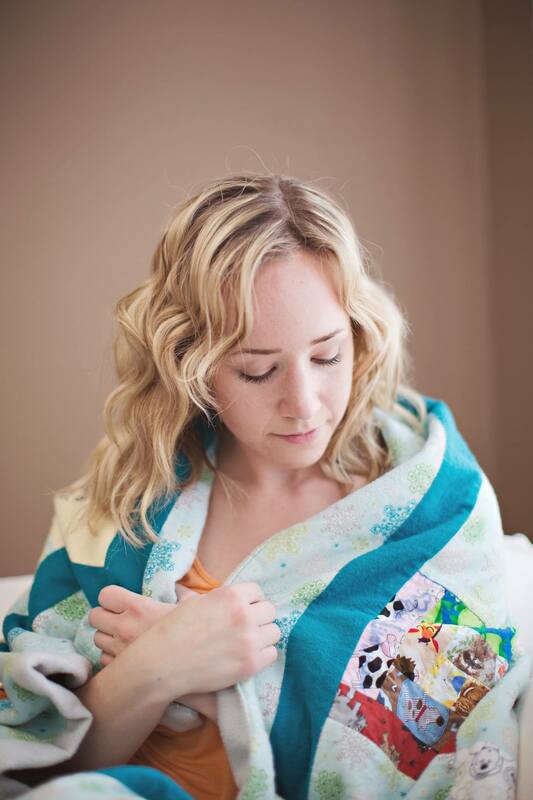 This quilt was created using a onesie from each of our children, and the quilt is passed from woman to woman in times of need. 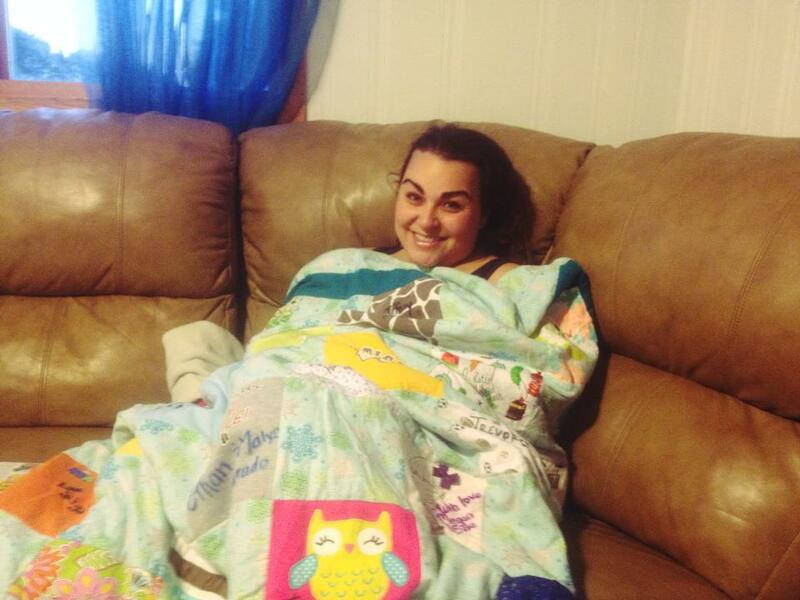 These needs vary, but the quilt brings comfort to each recipient. 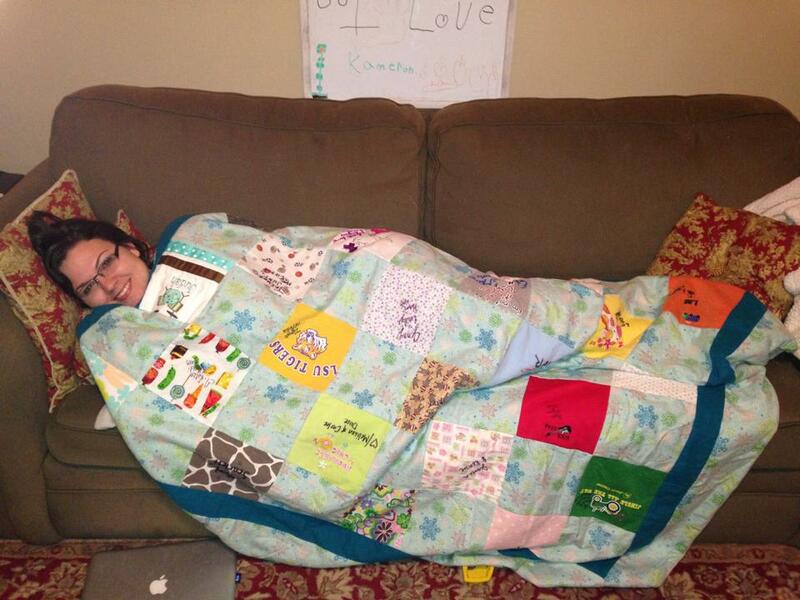 Since my initial blog post, the quilt made it’s way to Savannah, then back to Atlanta, then north to Wisconsin, over to Indiana, and its now out west in Colorado. What is so special about the journey to Colorado is that two of our group members live there and you can see them photographed together at the end of this post. FYI, those fabulous ladies are both photographers. I feel the need to add that tidbit of information because when my husband saw those pictures he was in awe and said it looked like it was taken professionally, and in a way- it was. I love having a boy. I love the world of trucks, dinosaurs, and monsters. 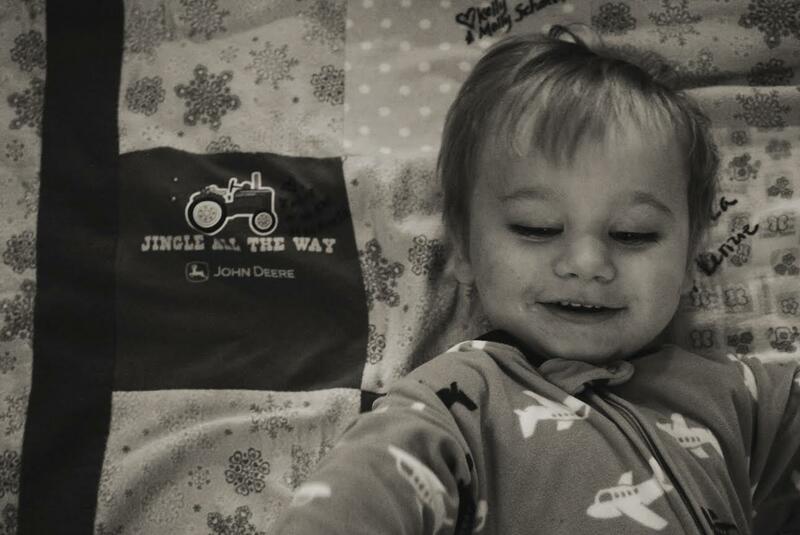 My son loves books and that’s a great thing considering we have hundreds from my days as a kindergarten teacher. 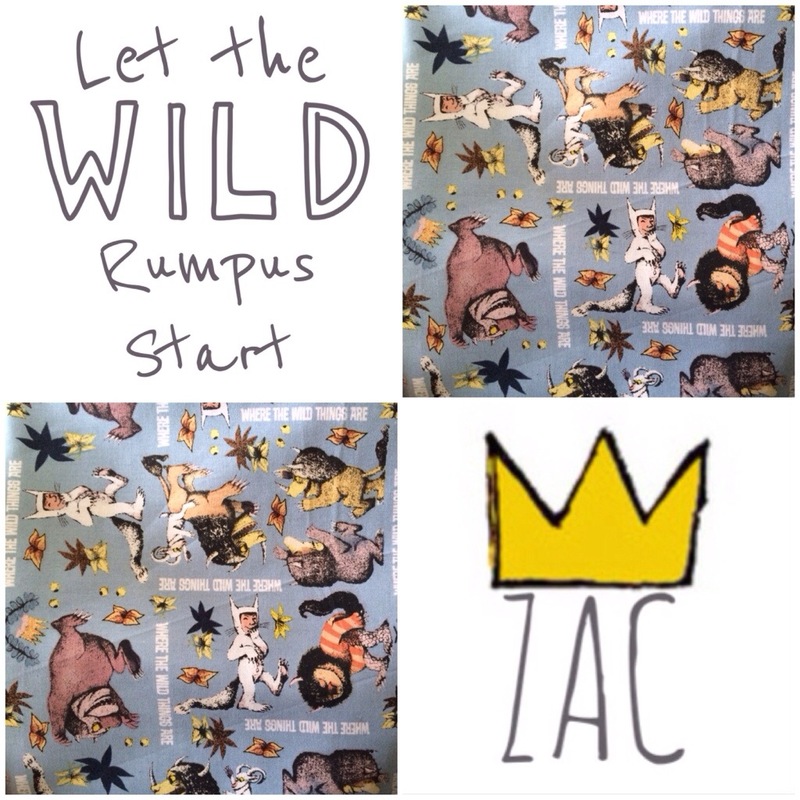 I remember the first time I read, Where the Wild Things Are aloud to him. He made me read it again and again and again. My heart was so happy. I had to have it. At the time, I had no idea what I’d make, but I was not leaving without it. My child has more blankets than he knows what to do with. 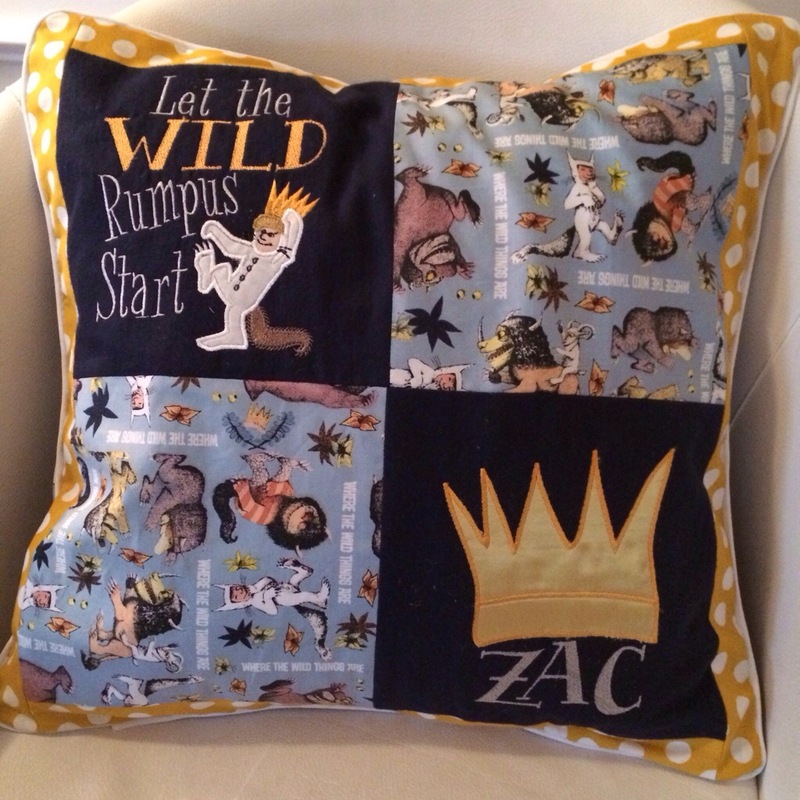 He has lots of pillows too, but that’s what I decided to make. I sketched this out in my mind, then hit the internet searching for the perfect embroidery fonts and appliqué designs. 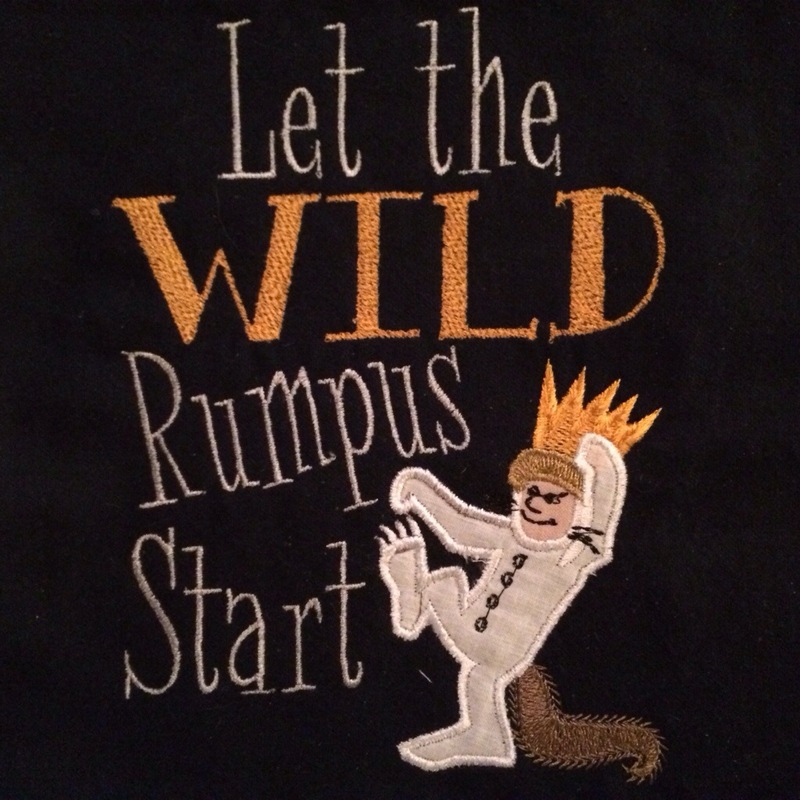 This morning I skipped grocery shopping to go to Hobby Lobby for fabric for the appliqués, and at naptime I got to work. I am so super excited about this project. The pillowcase fits an 18″ pillow. 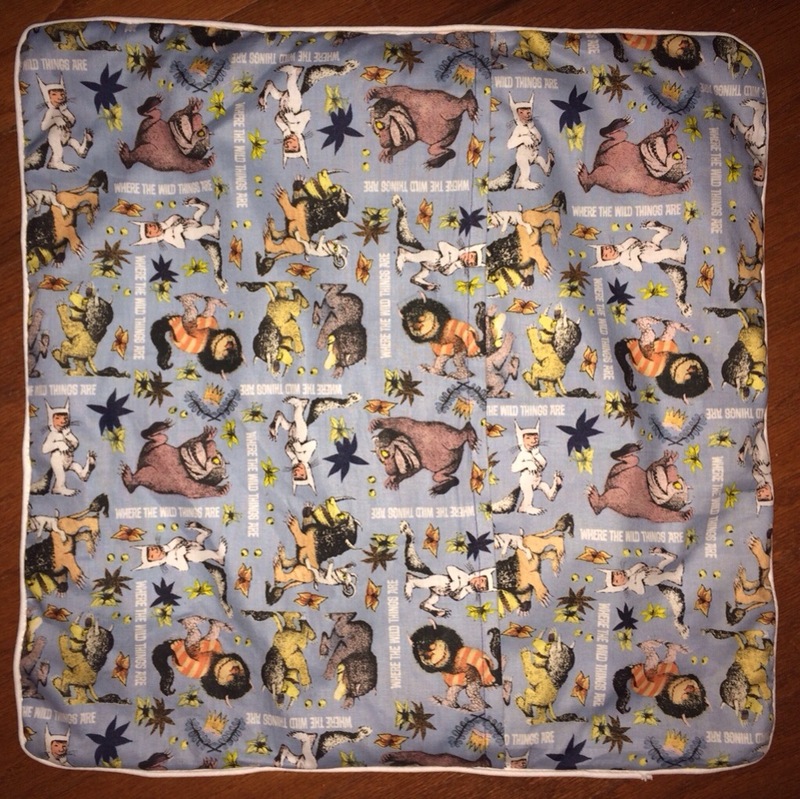 For kid stuff, I prefer pillowcases because, let’s face it, kids are messy and cases can be removed for washing. 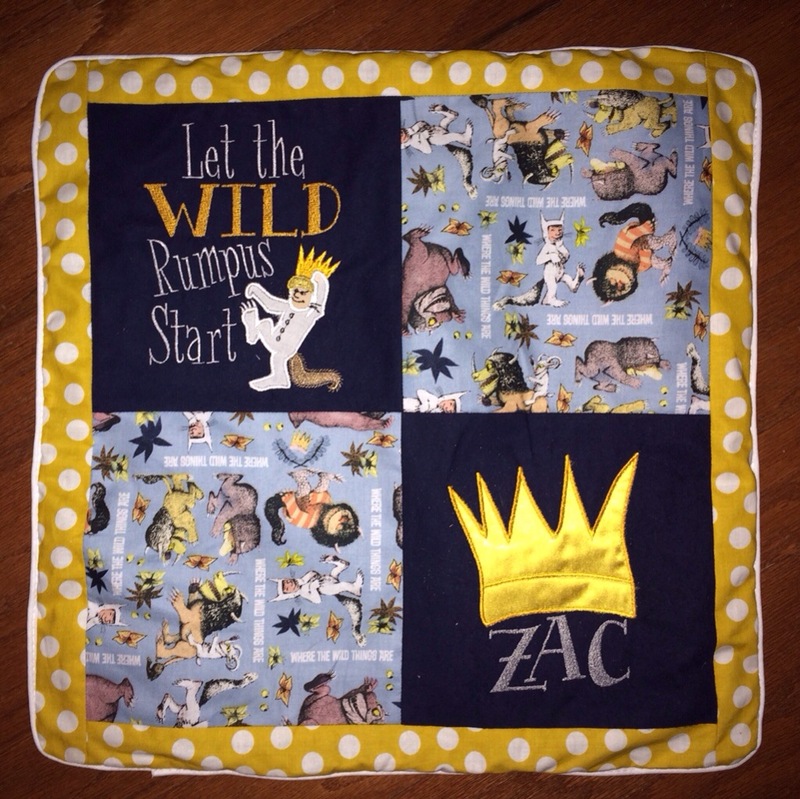 I used a 7.5″ quilting square for the individual squares and a 2″ border. I plan on listing these in my etsy shop this week. I love this nautical theme because it is fitting for a little boy, but still looks sophisticated for guests who will also use the space. I also like it because my son won’t outgrow this like he would if it was decorated in the Lightning McQueen theme I was previously pondering. When I get an idea, I usually run with it. That was the case here. 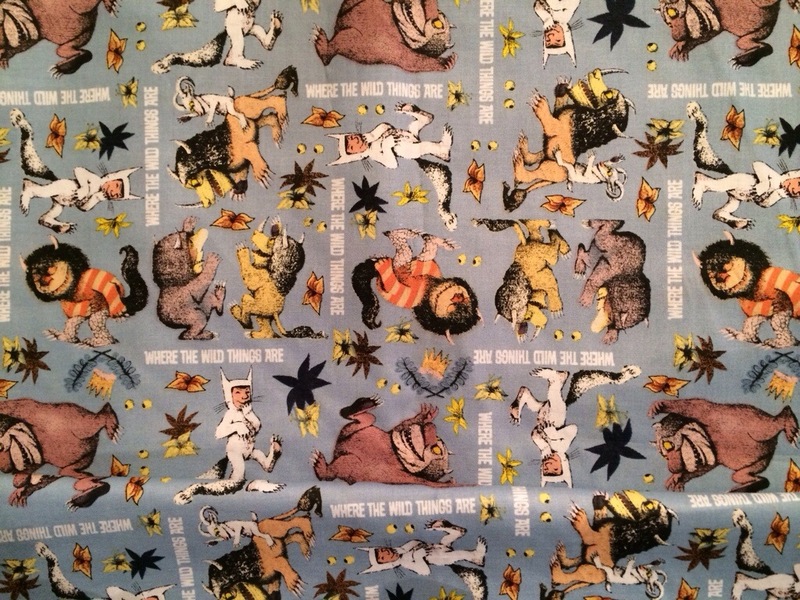 I showed my husband this picture and he said, “looks nice.” I took that as his permission to order fabric. I quickly ran upstairs, measured our existing shower curtain, and ordered 4.5 yards of madras fabric online that very night. 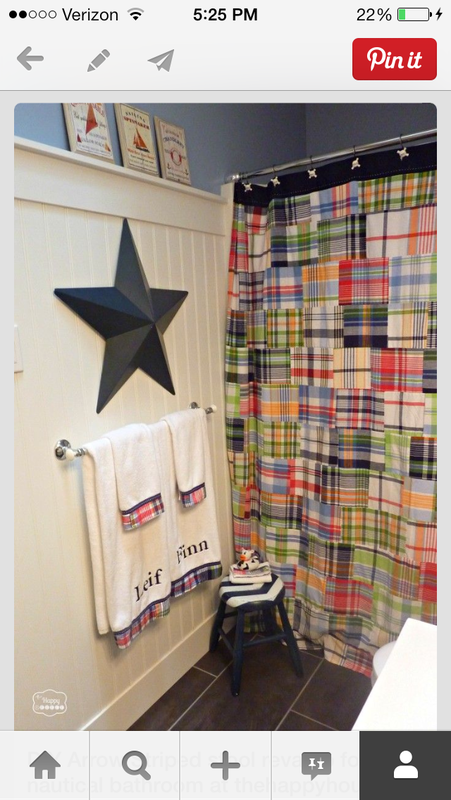 I don’t think I would have been able to make my own shower curtain had the fabric not been a true madras. Because the fabric was actually patched together, you cannot see the seam. I used navy fabric that I had from a previous project as my strip across the top. 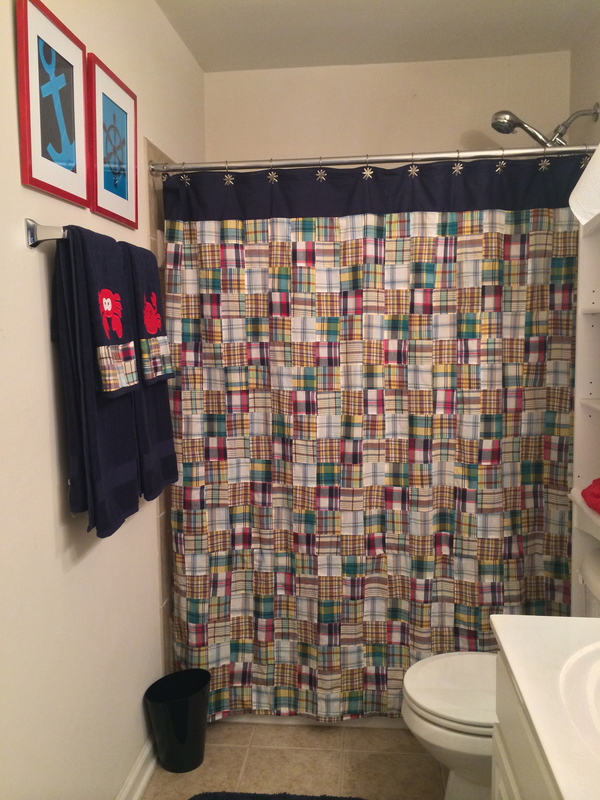 I actually laid that navy piece of fabric under my old shower curtain to use as a pattern for where the holes needed to be for the shower curtain hooks, and sewed button holes there. Once the curtain was finished, I got to work on the towels. 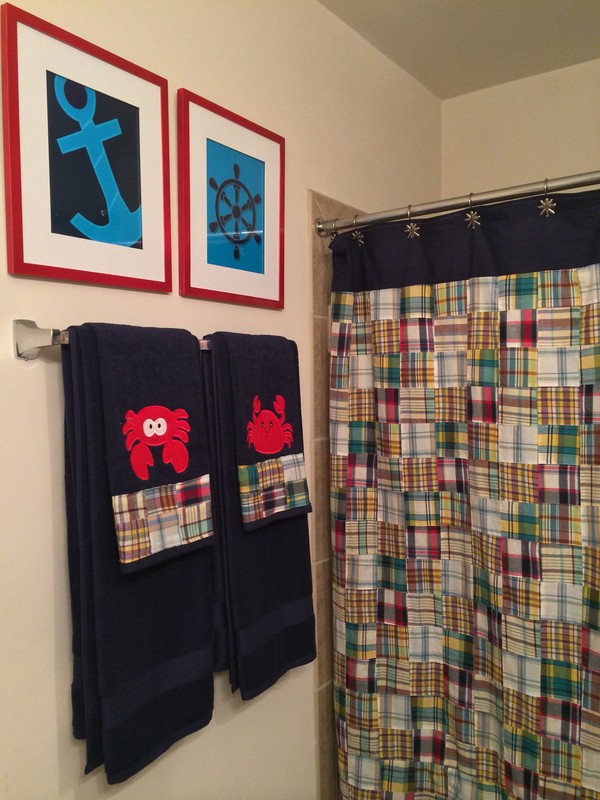 I used scrap pieces of the madras on the bottoms and embroidered appliqué crabs on the hand towels- it is a child’s bathroom after all. Next up was artwork. I searched pinterest and etsy for inspiration and decided that I wanted an anchor and a wheel. A good friend is a graphic artist and she was kind enough to turn my inspiration into a reality and even took my barter of an infinity scarf over payment. My very talented husband is a talented woodworker. If you’re interested, check out his blog! He made the stool for the bathroom, and I painted it. 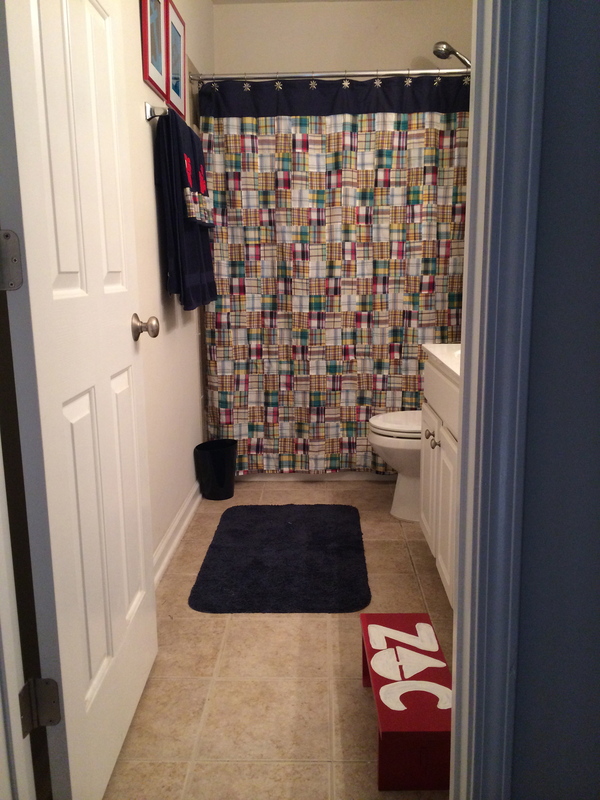 The final touches were a new trashcan and bathmat. I love how this space turned out and hope you do too! 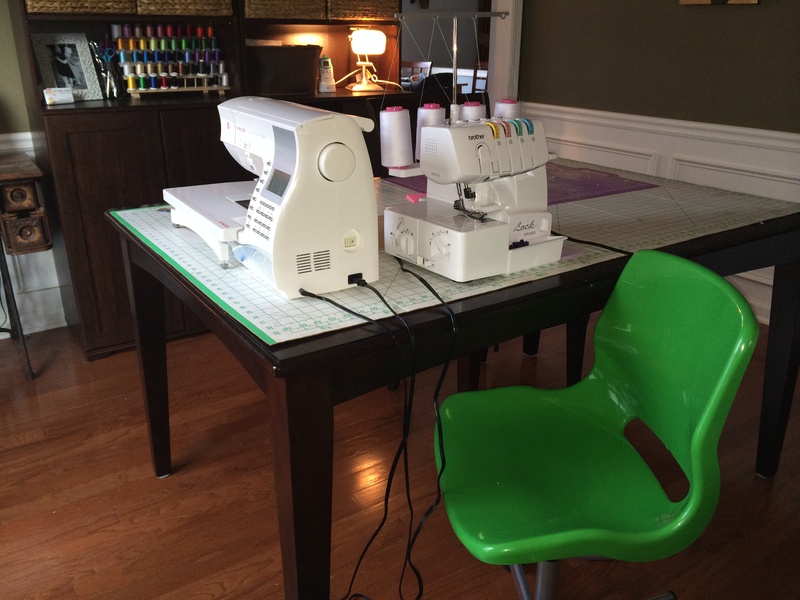 Sew Sassy Creations operates out of our dining room. 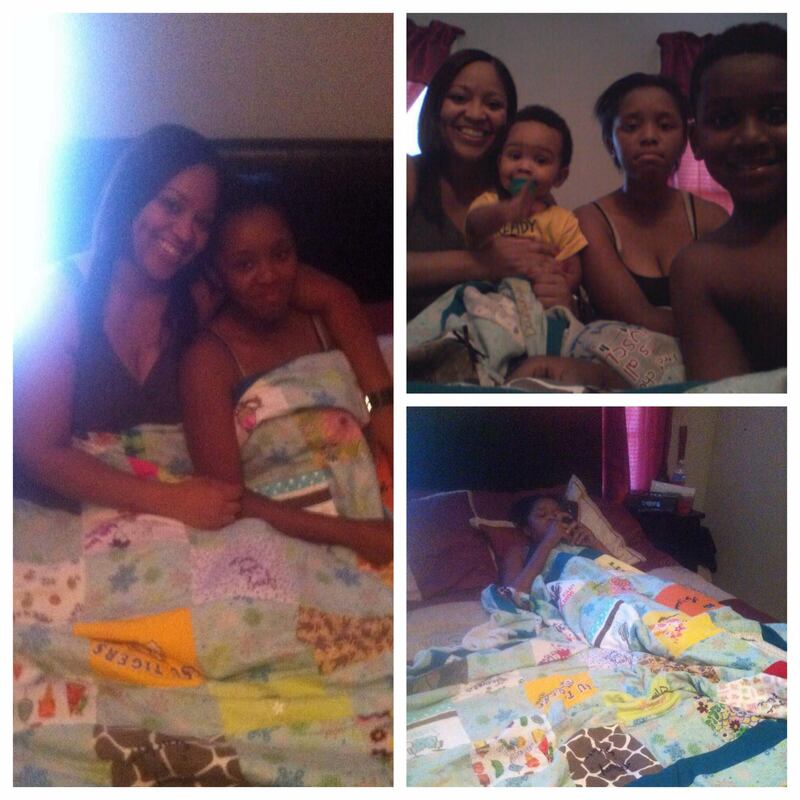 This is for a couple of reasons, mainly so that I can work some during the day while still being a responsible mom. 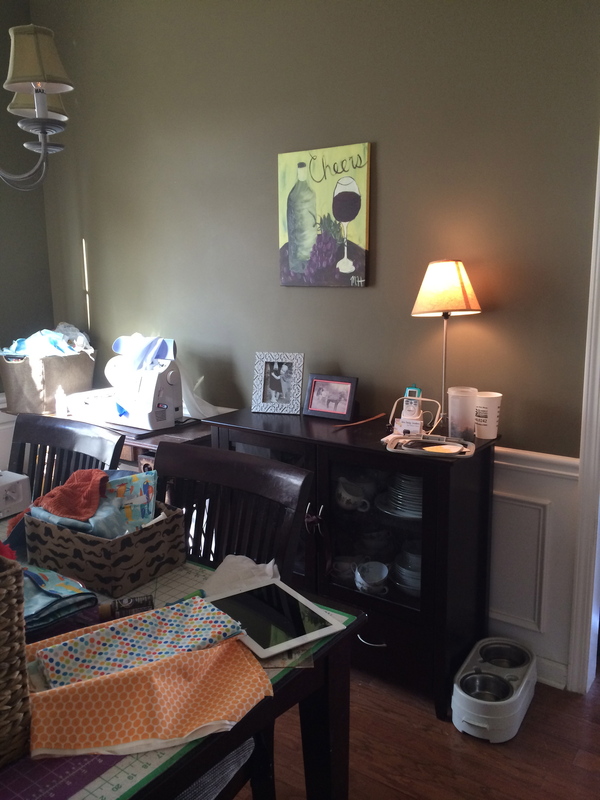 The problem- our entryway opens up into our dining room, so anybody who comes to our house walks through my “office.” The way our house is set up, blocking the space off with doors isn’t an option, plus that defeats the purpose of being the responsible mom. We discussed getting rid of the existing furniture and organizing the space better, but we would one day (sooner rather than later) like to sell our house, and so we will need to be able to quickly convert the space back to a traditional dining room. Ok, back to this project. The table needs to stay and the room needs to still look like a dining room. I found shelves that I really liked at Ikea. They would work for organizing my stuff, but easily would fit the decor of a traditional formal dining room. On a whim, I listed our existing china buffet for sale and it sold within an hour. Game on! I cleaned out the kitchen cabinet above our refrigerator and moved my great grandmother’s china (that in 9 years of marriage we’ve used once) into that now empty cabinet. That happened on Monday, I went to Ikea on a Wednesday, and by the weekend I was sitting pretty in my new space. I am horrible with “before” pics, but I have one that kinda shows what the room looked like before. What you really can’t see in that picture are the baskets that lined the walls of the room and all of the crap I had stored elsewhere in our house. What I love about the new shelves is the cabinets below- great for hiding things, and easily lockable, preventing my toddler from reaching havoc. The cabinets are deeper than the shelves above, providing me a small workspace for trimming fabric or preparing shipments. The baskets house my fabric stashes for embroidery and smaller projects. I have all of my shipping supplies in another basket. 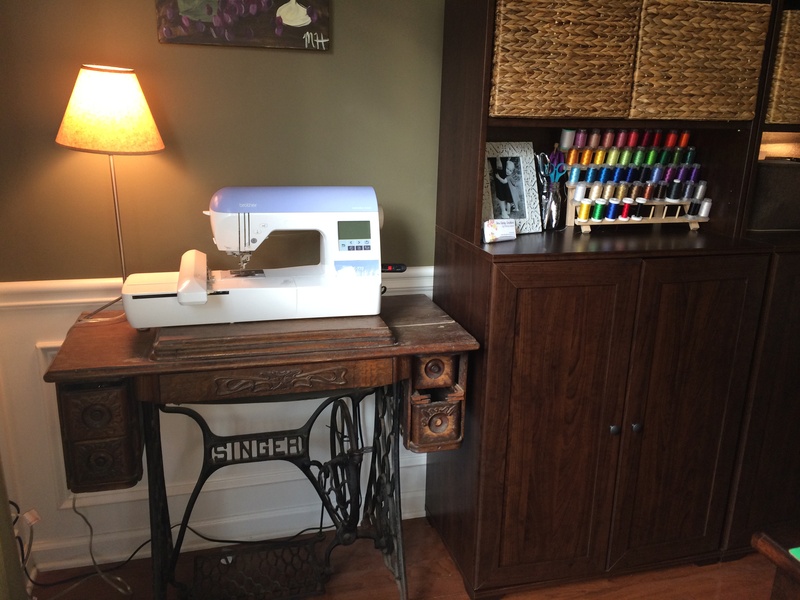 The singer sewing desk was my husband’s great-great-grandmother’s. It was given to me by his grandmother last year. 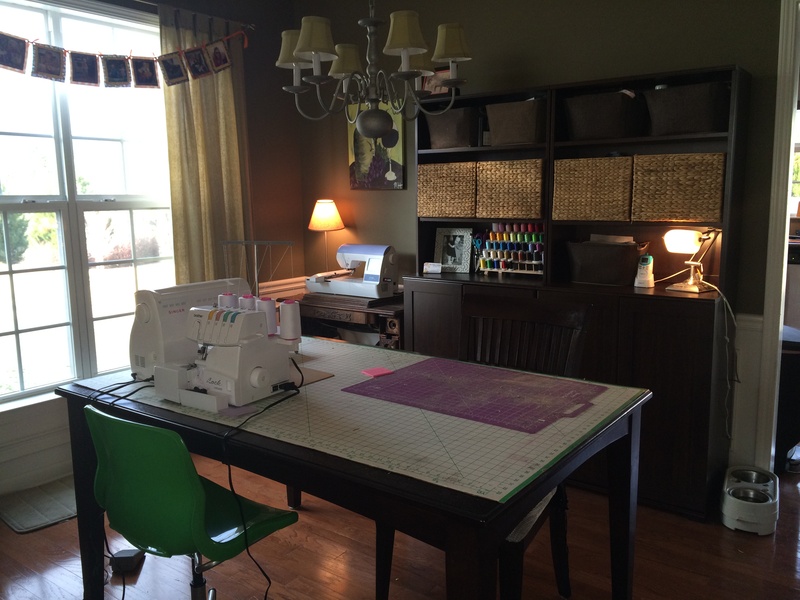 I love that I’m able to display the desk and use it as a functional workspace for my embroidery machine. My favorite new piece is the lime green rolling chair. 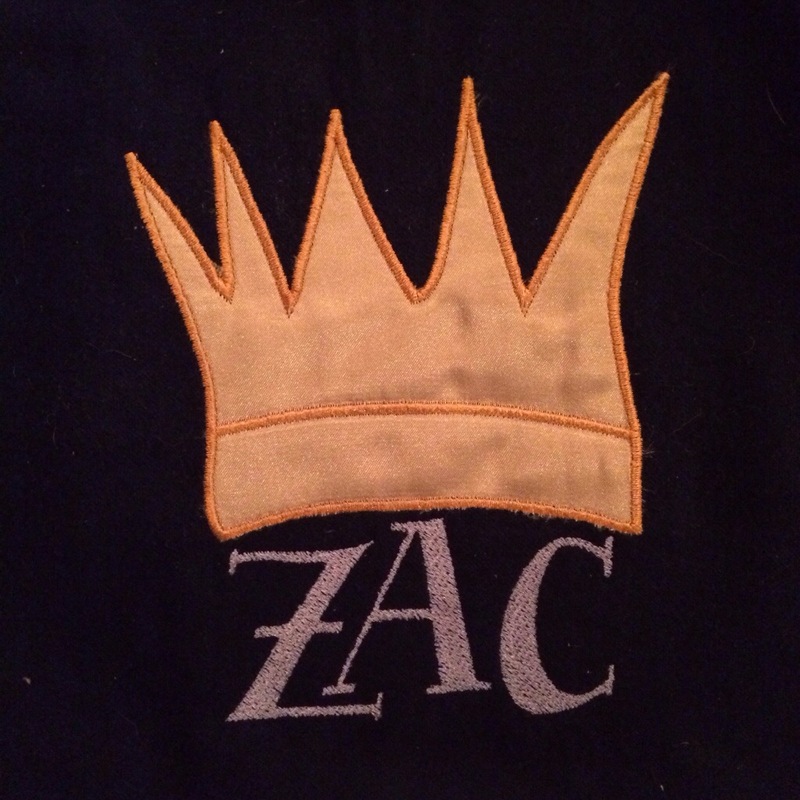 I will sound incredibly lazy, but I don’t’ even care- I LOVE being able to sit in the chair and kick myself from the embroidery machine, over to the sewing machine, and then to the serger. Plus it just looks super cool. 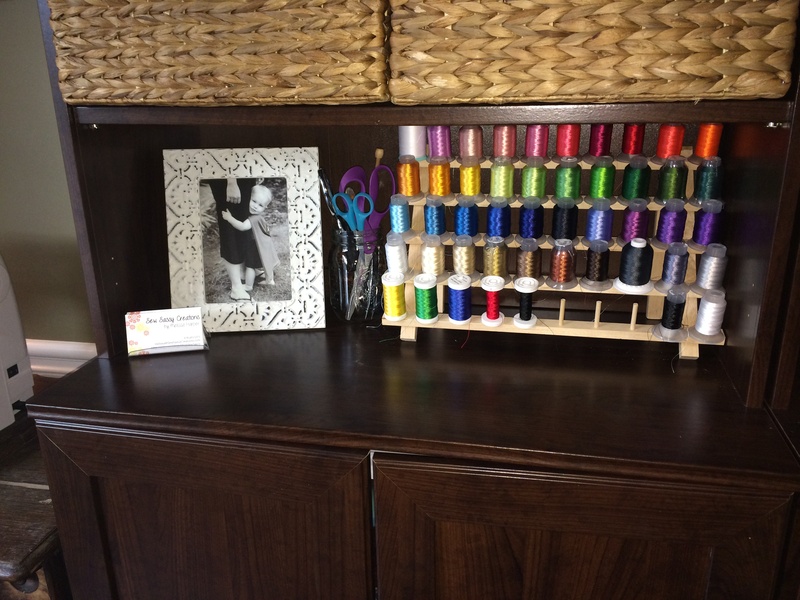 In the last picture you’ll see my embroidery thread rack- another thing I’ve dreamed about for a long time, and beside that you will see one of my all time favorite things. Last summer, my friend Susan took pictures of Zac. The framed picture was taken at the very end of our photo session and I didn’t even realize she had taken it until I got the finished pictures from her. I love this picture and will cherish it always. PS, the capes are available for order in the shop.